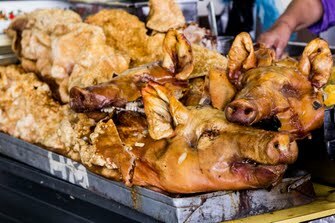 Austin is an Australian cross-platform journalist who began his career in Lebanon during the 2006 war between Hezbollah and Israel. He worked in the region for a total of four years, for major outlets like The Diplomat, CBC, CBS,  ABC (America), ABC (Australia), as well as independent and community media orgs. He covered events such as the turbulent 2009 Iranian presidential elections and the unrest in Egypt during 2011 and 2012. Mackell broke news of the arrest of Egyptian Alber Saber, an atheist arrested on blasphemy charges. His work in Egypt also included investigations into army deserters and worker-led dissent leading to his arrest and charges of incitement filed against him in 2012. 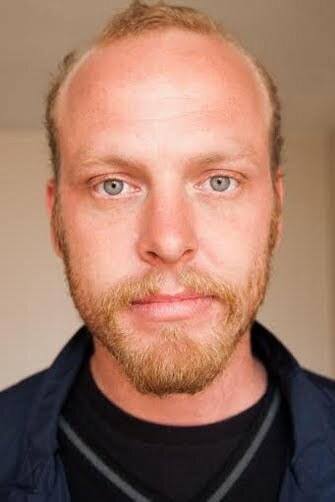 Austin was also one of the earliest and most vociferous of the voices warning against a military coup of 2013, by which stage he had moved to Ecuador and begun work on founding the press accountability and transparency NGO ImportantCool, for which he as since produced works ranging from political analysis to gonzo documentaries on the psychedelic practices of Amazonian peoples. He is available for work across all journalistic platforms throughout the region. He has since returned to his home city of Australia, residing outside the national capital, Canberra near the NSW-Victoria border, in the famous bell-weather seat of Eden Monaro. He is available to report and comment on Australian and international news in any format. 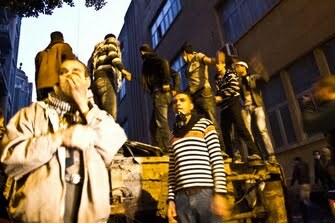 Egyptian protesters mount an overturned car. 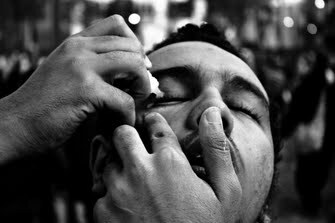 An Egyptian protester uses eye drops to sooth his eyes after exposure to tear-gas. 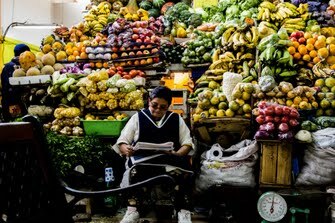 Woman reading a newspaper and selling fruit in a food market in Quito, Ecuador. 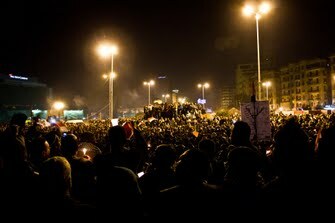 Tahrir Square, new years eve, 2011. 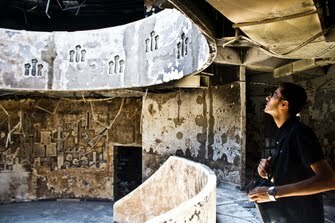 Inside the burned out ideological school where, before the revolution, Gaddafi's works were studied. 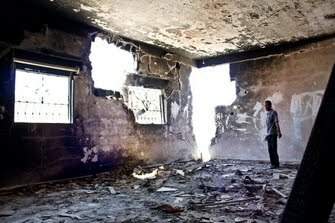 Libyans celebrate the NATO airstrikes against Gaddafi. What went wrong with Egypt's revolution? Interview on ABC about Egypt under the government of the Muslim Brotherhood. 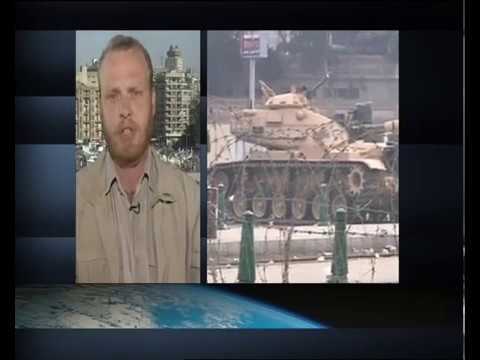 Debate about the Egypt coup following the bombing of Cairo University. 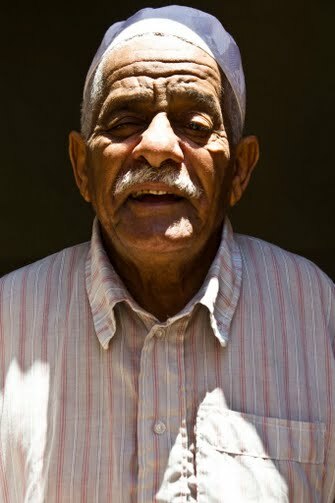 Portrait of a Libyan man. 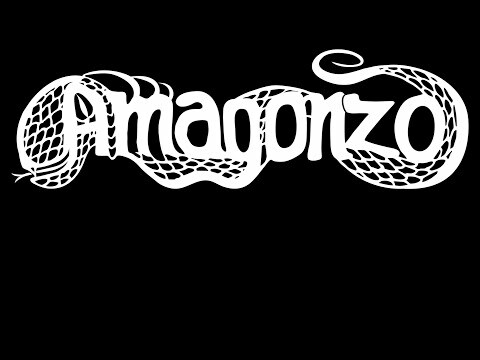 I follow an anthropologist deep into the Ecuadorian Amazon, to see how the Shuar, the Amazon's last unconquered people, use ayahuasca and other psychedelic plants. 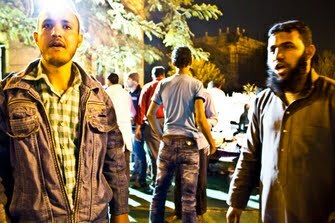 A collection of video and images from my time covering unrest in Cairo. 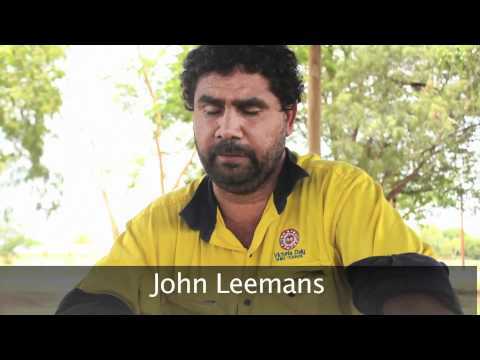 Shot in November of 2010 this video documents the effects of the Australian federal government's "Intervention" into aboriginal communities.